They will admit something akin to addicts exists, for those who have had the cryptocurrency experience. Probably best exemplified in wild price fluctuations, furious buying and selling show the fine line between obsession and irrational exuberance. 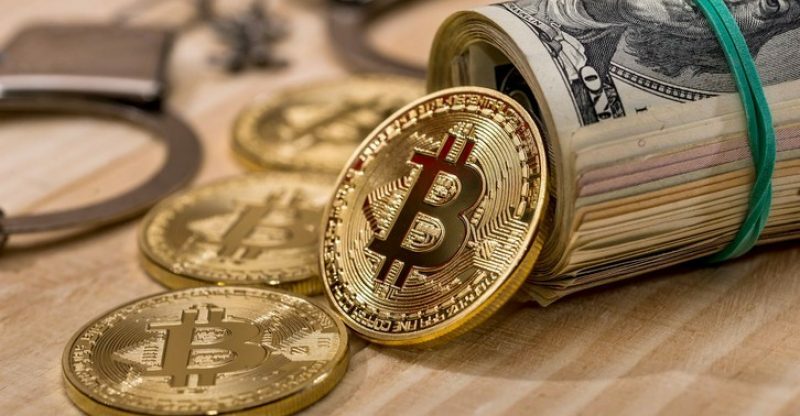 The addiction from bitcoin have been identified in Scotland, Peebleshire, and they have started to provide treatment similar to one given to a gambling addiction. According to regional press: a concentrated program set to deal with a growing phenomenon, cryptocurrency addiction. That’s for sure, regarding that crypto addicts could do worse. Home to first of sorts, as well as a treatment center which is a bucolic, sprawling campus seemingly designed to induce calm and reflection. Christopher Burn, the Hospital’s creative writing coordinator and gambling therapist details how excitement and an escape from reality that led to high risk, fluctuating cryptocurrency market appeals to the gambling problem, according to NewsBiitcoin.com. He further stated that bitcoin has been traded heavily and big wins and losses were established, which is a classic bubble situation. A good guess is that no one literally seeks him out for economic analysis, Mr. Burn can temporarily excuse from jumping his lane into speculative finance. However, in the sense of popular anecdotes, the rest of his point can be valid. It could be a family of five with parents in their late 30s and three children who dispose of their home in pursuit of riding the then booming bitcoin core (BTC) price. Are they simply badass pioneers who know something we do not know or are these examples of addiction? A former cocaine and gambling addict, the on-site therapist, Tony Marini, details “Having been through it myself, my experience of addiction gives me insight and empathy towards others who have the same problem. I see cryptocurrency trading as a way for people to escape from themselves, into another world, because they don’t like the world they’re in. The first stage of treatment is to join other addicts in group therapy and share their life stories. This helps them identify with each other and realize that they’re not alone” according to NewsBitcoin.com. Castle Craig Hospital has begun administering treatments regarding cryptocurrency as they are experienced in treating addiction such as traditional alcohol and drug problems. Developed from successful gambling addiction methods, they are using these techniques in the course of treatment. 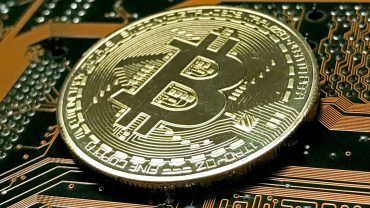 Regarding the number of people with addictive symptoms, no firm number or percentage confirms this, although there are more than ten million people worldwide engaged in trading and dealing in virtual currency respectively, as reported by NewsBitcoin.com.